Here are some 2018 Black Friday Amazon deals you can start shopping now. 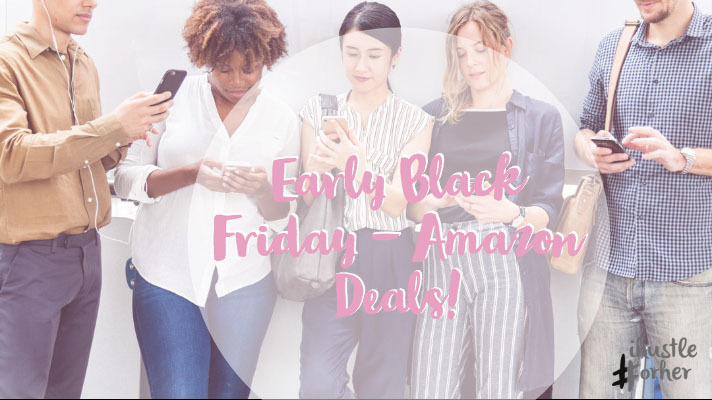 First, make sure you are shopping via Ebates to save even more on this black Friday! Then start your online shopping! This set of Adorable Girls Hair Clips (50Psc) for $7.64! What a great deal! Ummm this nursing cover is only $6.39!! This awsome trasitional High Chair is onsale for only $89.99 buy it today and it will last over the years. A set of silicone bibs $14 or less! Make sure to check back for more Black Friday deals! Links provided are Amazon Affiliate links.